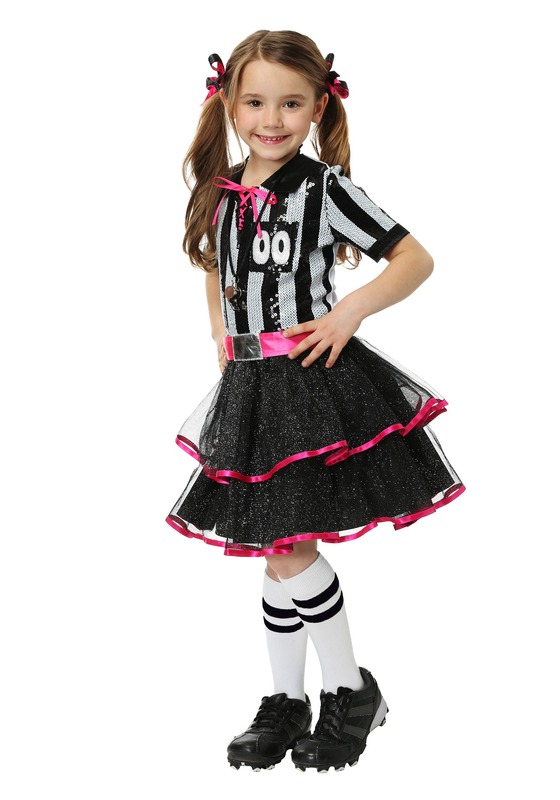 She’ll love being the boss in this girls darling ref costume. 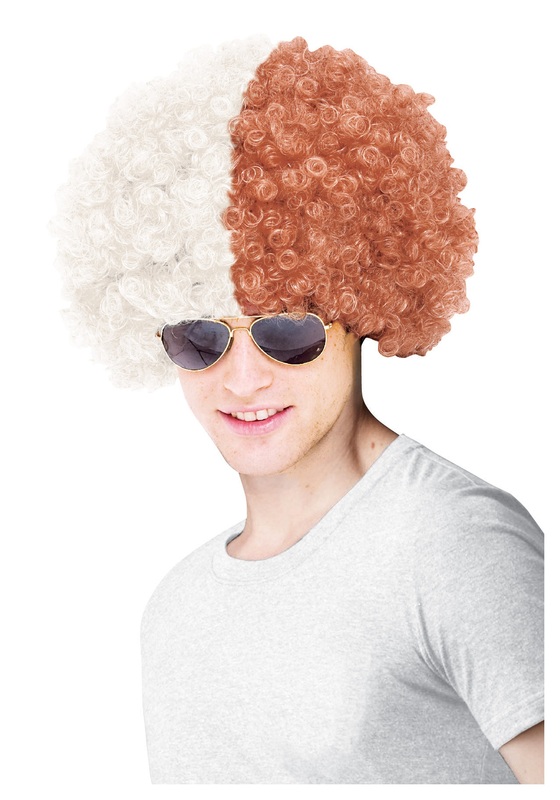 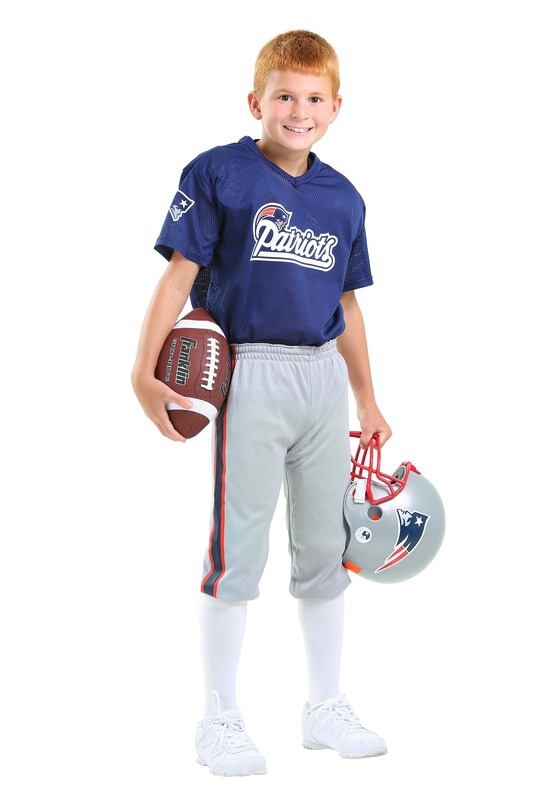 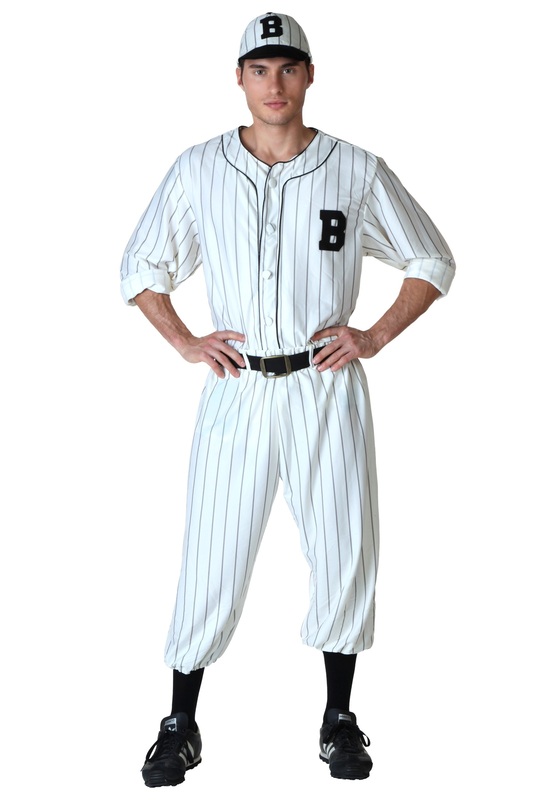 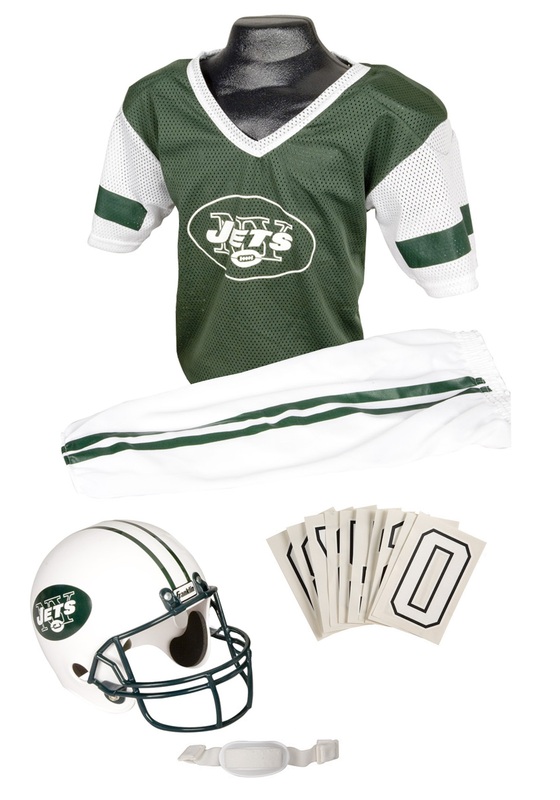 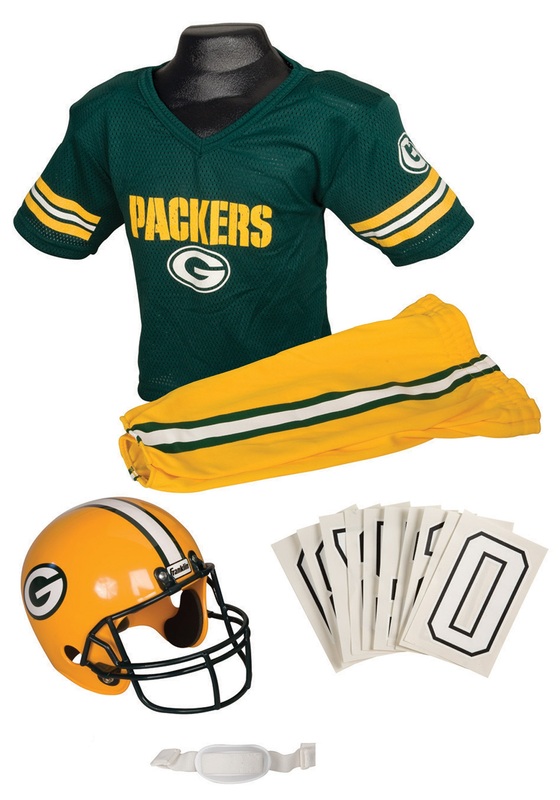 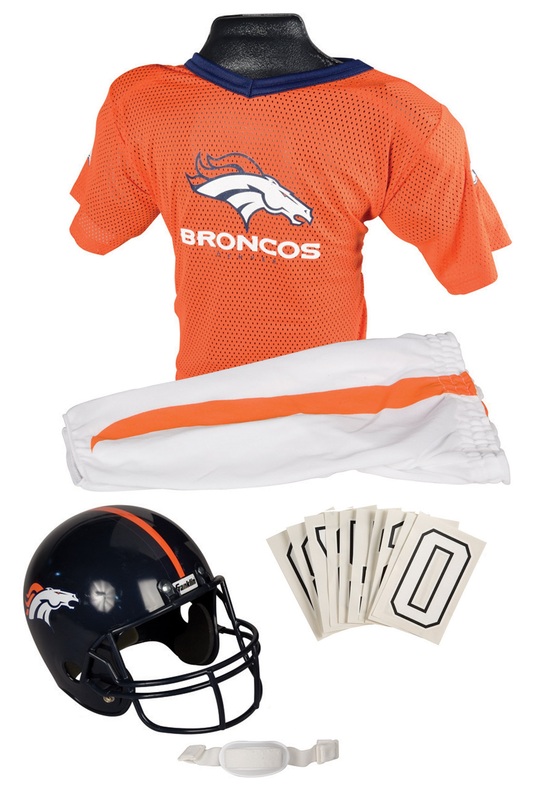 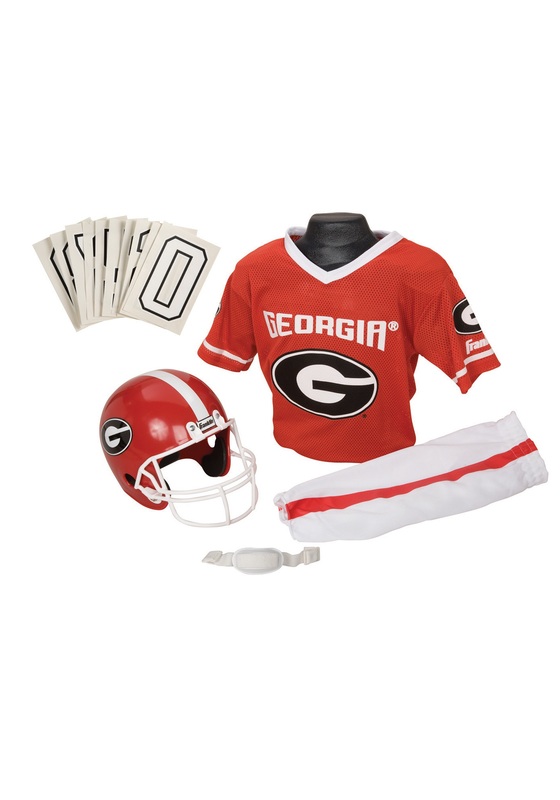 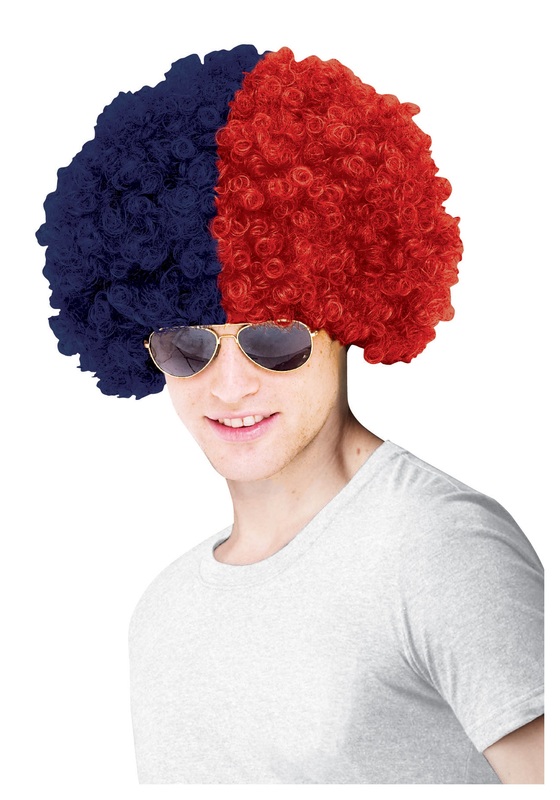 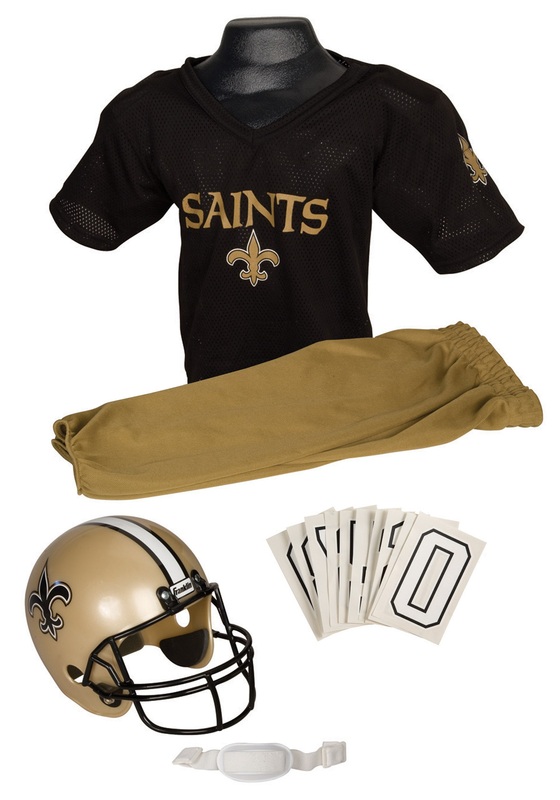 SKU: 726491569 Categories: Referee Costumes, Sports Costumes. 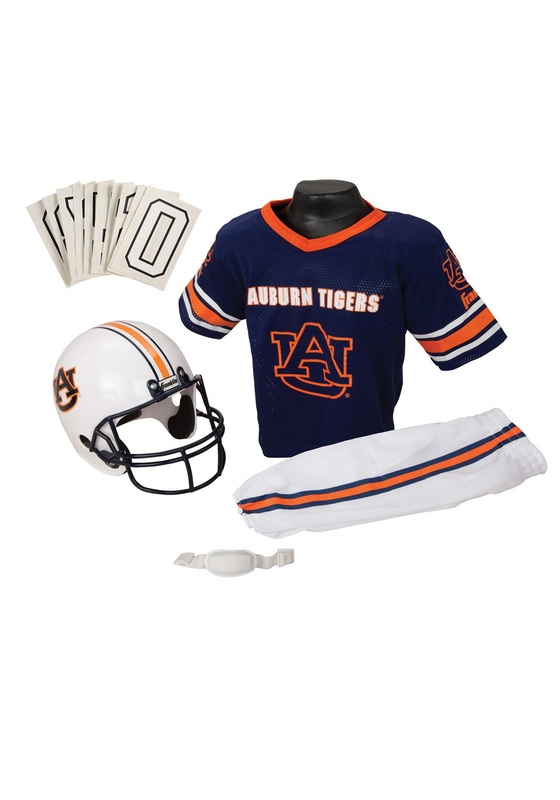 This Girls Darling Ref Costume is an Exclusive design.